We may only be halfway through the payroll year, but for businesses running a payroll bureau service, now is the time to consider what your 2018-2019 client service will include. 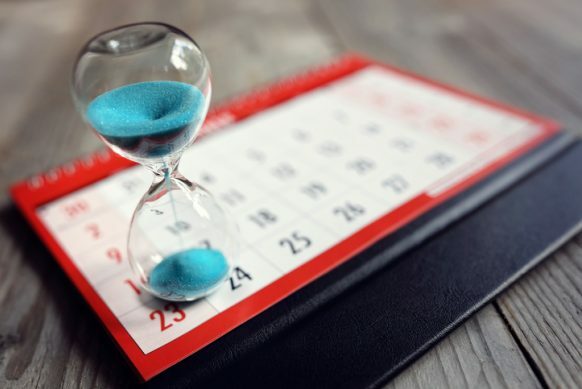 The timelines are already tight - especially for accounting firms who have to contend with conflicting peak periods in both their accounting work and the payroll side. November is the perfect time to look at the options and start the process of shaping your 2018 payroll offering, and PayDashboard have a special offer that just might help you out! December - Good luck asking your payroll team to take on anything else in December! Most clients will ask for their payroll to be processed and their staff to be paid before the Christmas break, so after processing the November payroll your team will be straight into processing December payroll information. They will have just three weeks to process a month's worth of work. January - With accountants all busy with year end accounts for their clients, while your payroll team may finally have their head above water it will be difficult to get any decisions on new software or suppliers from senior management such as Directors or Partners. March, April and May - As we head towards the end of the payroll year your payroll team will be back into a peak workload period. This kicks off in mid-March and will continue into April as they complete year end reports, and create and issue P60s for every employee of every client. The latter task inevitably spills into May for some clients. Both your senior management and payroll teams are outside of their respective busiest periods during these months. You have time to look at new options and speak to suppliers with both parties in the room. Starting to reconsider how you deliver payslips online? "PayDashboard is one of the best bits of software that I have come across that will be a real asset to us as a company". There's no need to change your payroll software just to get better online payslips - just integrate PayDashboard. We also offer P60s, P45s and P11ds, full branding capability, speedy implementation and we are ISO 9001 and 27001 certified. Test PayDashboard on your internal payroll.... for free! This offer has now expired. If you are interested in finding out more about PayDashboard, or would like to try out the system, please contact us for details.